I haven’t done a post about my most recent favorite items in a while. I think I haven’t done one since August. I’m going to try to keep this list somewhat short so there isn’t too long of a list. The first one is obvious. VACATION and spending time with the hubs and then seeing family afterwards. Two weeks of vacation was just what the Doctor prescribed. 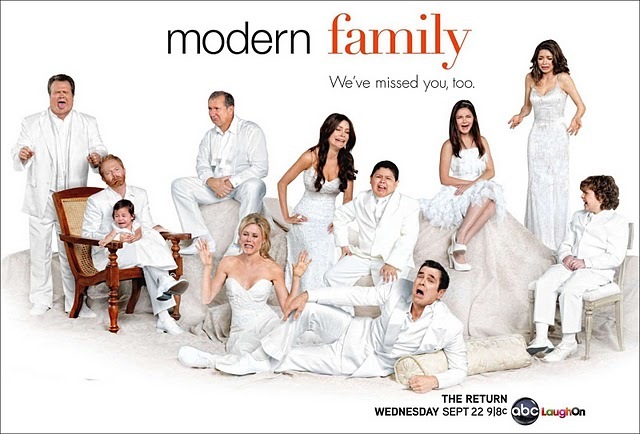 During vacation, we loaded the first season of Modern Family on my iPad and fell in LOVE with the show. It’s definitely a must see! As soon as we got home, we got season two and watched that. LOVE IT! Wet and Wild Comfort Zone Palette. CVS was having a sale and I picked this up. I don’t have any greens in my personal make-up kit. I was hesitant to get a Wet and Wild Palette but after reading blog and watching YT reviews, they mentioned that the formula was quite velvety and creamy… and they are! 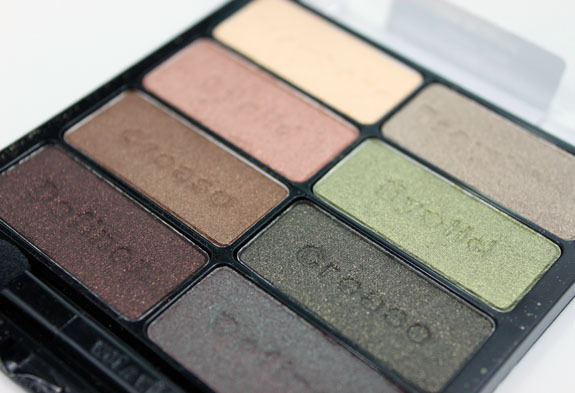 This palette is PERFECT for fall. Milani Liquif’eye. Again, I heard so much good stuff about this eyeliner that I had to try it out. This comes out so creamy and pigmented but I go through it so quickly. Perhaps I’m applying it too hard. Are any of you running into that problem? Stila Jade Blossom Dry Shampoo. This is pricey and I wouldn’t have purchased it if it weren’t for the Stila Friends and Family sale. I’ve tried Tresseme Dry Shampoo but it doesn’t work for me. 30 minutes later my hair was greasy again. But this works! It leaves my hair looking clean for the ENTIRE day without the need to reapply. LOVE! H&M Leopard Scarf. I’ve been on the hunt for a leopard scarf for the last year and a half. I was at H&M when they had their 25% sale off a single item and found it. It was PERFECT! The length, the color, the size of the animal print. Everything I wanted but it was “pricier” that I would like. It was $13… I usually don’t pay more than $5 for my scarfs (both in the UK and in the states), but I decided it was definitely going to be a staple in my closet so it was worth it. Note: Sorry I don’t have a picture of this. I think I have an upcoming lookbook post with the scarf on. I’m sure I have more but I didn’t bombard you with TOO long of a list. What have been your favorite items these past couple of months?